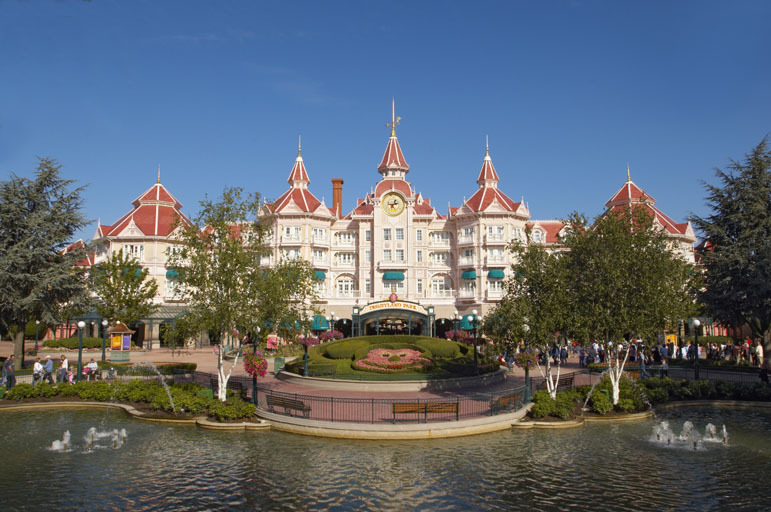 Disneyland® Paris (formerly EuroDisney) consists of Disneyland Park; Walt Disney Studios Park; 6 Disney-operated resort hotels: Disneyland Hotel, Hotel New York, Newport Bay Club, Sequoia Lodge, Hotel Cheyenne and Hotel Santa Fe. The site also includes a campground called the Davy Crockett Ranch; and Disney Village, a shopping and dining district similar to Downtown Disney at the US resorts. Shopping, restaurants, cinemas, parades, dancing, live entertainment, sports, day trips to Paris and surrounding areas – there’s more to Disneyland® Paris than you could ever have imagined. What are you waiting for?